Liquid Lipshine Lip Gloss ($1.99): High pigment lip glosses with maximum shine and intensity. 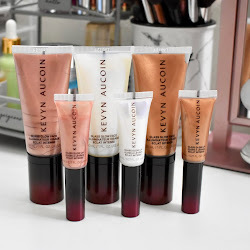 Available in three limited edition shades, the NYC New York Color Liquid Lipshine Lip Gloss is a hydrating formula that leaves lips moisturized and soft and is infused with Vitamin E to protect against environmental damage. 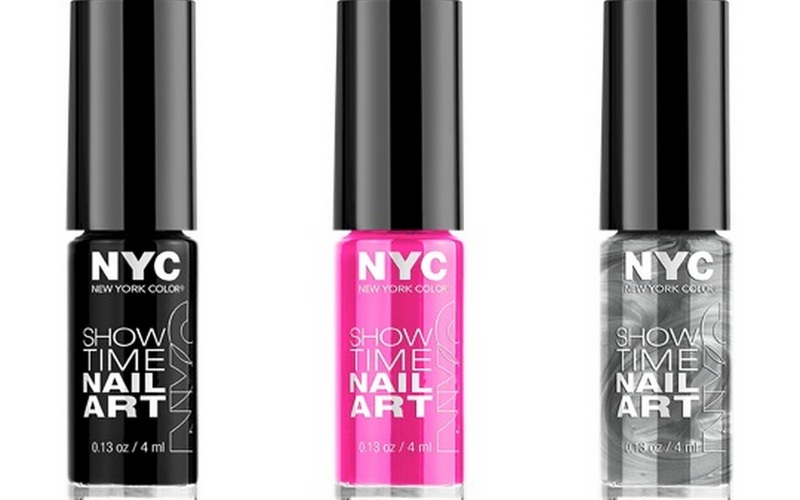 And the unique NYC New York Color Perfect Fit Applicator lets you swipe on color, right where you want it, whenever you need it. 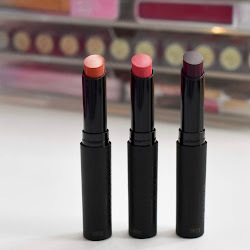 The shades: Papaya, Passion Fruit, Guava. Sun N’ Bronze Bronzing Powder ($4.99): A smooth, lightweight bronzing powder that provides the ultimate sun-kissed glow. 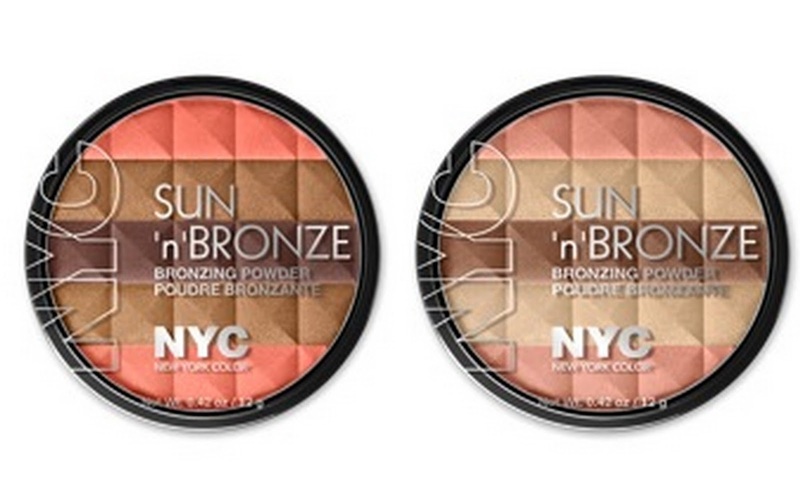 The NYC New York Color Sun n’ Bronze Bronzing Powder offers a unique combination of bronzing and highlighting shades that blend together to create a customed glow just for you. The ultra-fine and lightweight texture brushes on flawlessly to cheeks and contours for a natural look. The shades: Coral Samba and Rosa Rio. 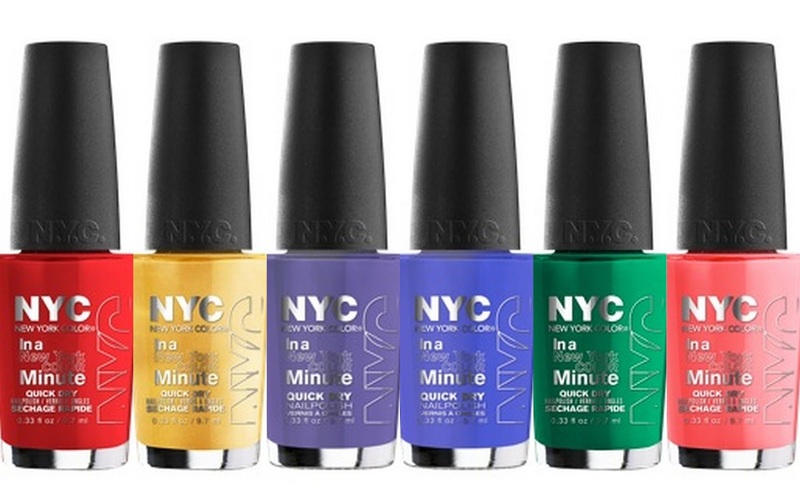 In A New York Color Minute Quick Dry Nail Polish ($1.99): Ultra-quick dry nail enamel in electrifying summer shades. These high pigment colors are infused with a hint of shimmer for brilliant, tropically-hued nails that won’t fade. 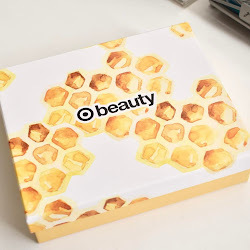 The nail strengthening formula is infused with magnesium, iron, copper, and calcium for beautiful nails and specifically formulated to dry in lightning speed time to a dazzling, high shine finish. The shades: Amazon Green (not pictured), Carnival Red, Copabanana, Jacaranda Flower, Ocean Blue, Palm Tree, Sweet Melon (not pictured) and Tropicoral.